Rachael Ray, with Curtis Stone has her co-host for the day, sat down to talk with actor Sterling K Brown. Both men are incredibly talented in their own way, so Rachael wanted to be sure to prepare a dish that was good enough to shine in their presence. 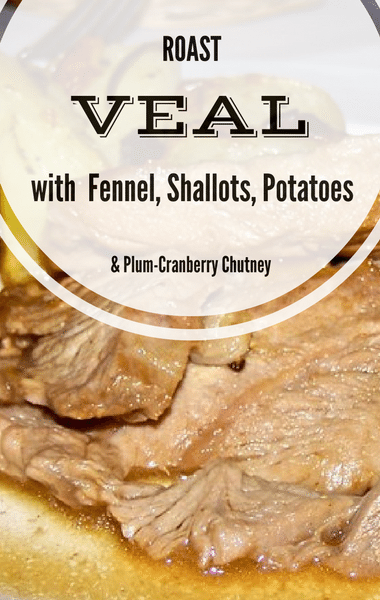 She put together an incredible Roast Veal with Fennel, Shallots, Potatoes, and Plum-Cranberry Chutney. Thanks to the segment on her show, she proved that you can actually make a meal that looks and tastes elegant, without having to stress over it.